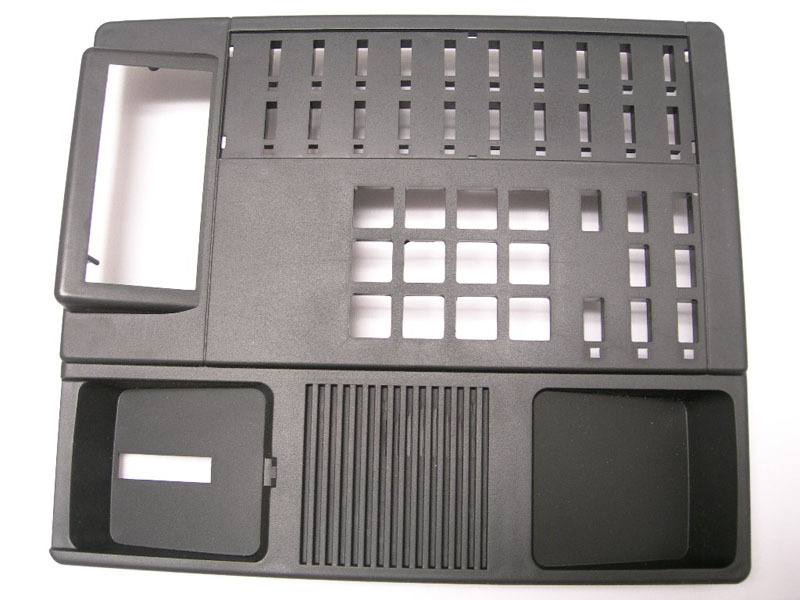 At our Jiashan, China injection molding plant we manufacture cutting edge parts and products for the electronics, telephone and computer industry. 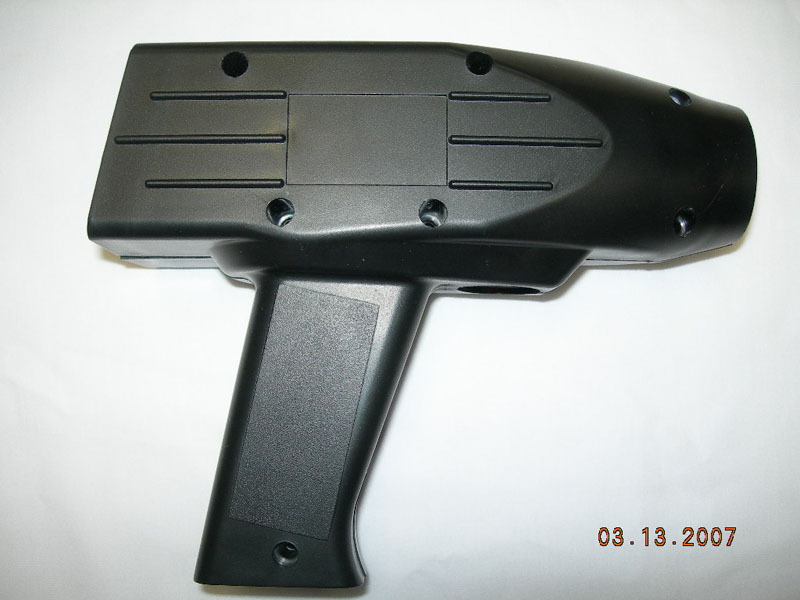 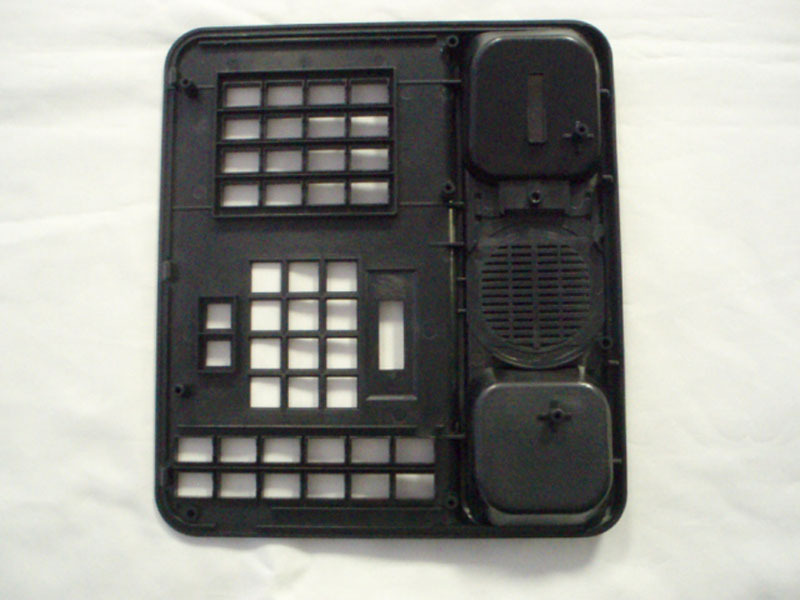 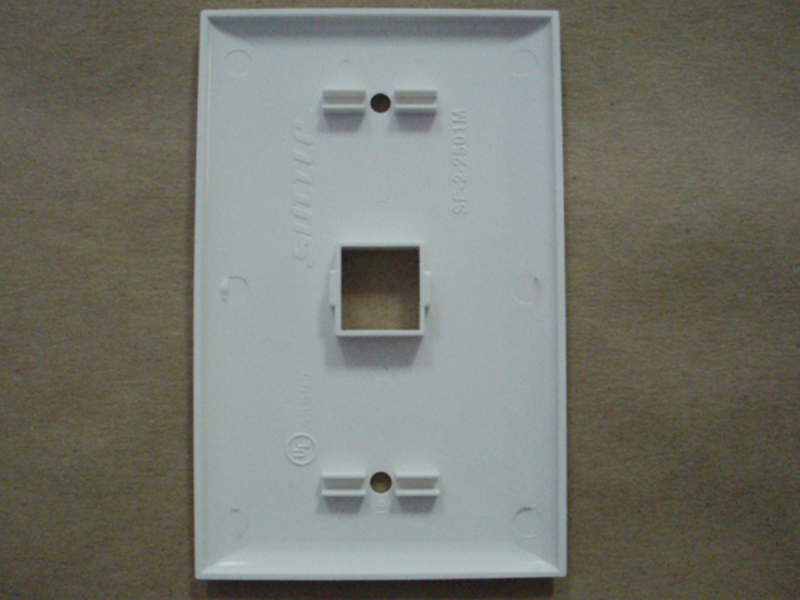 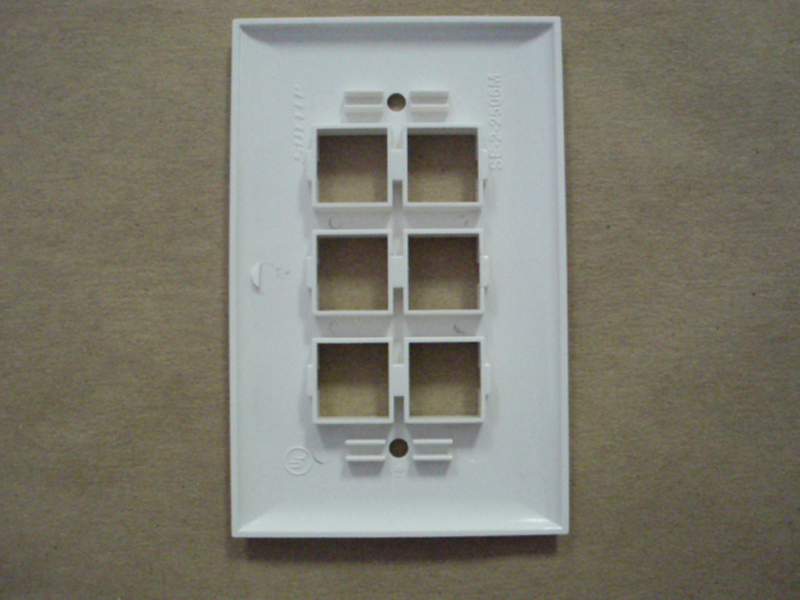 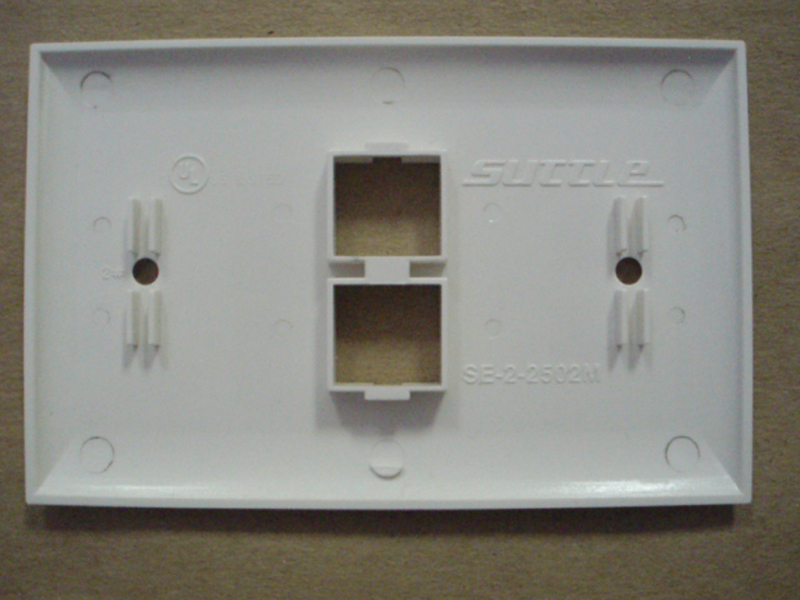 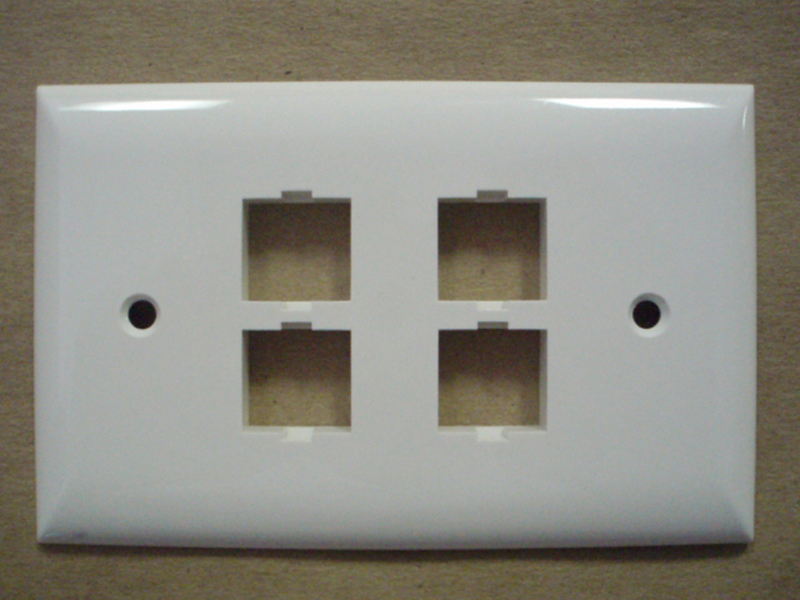 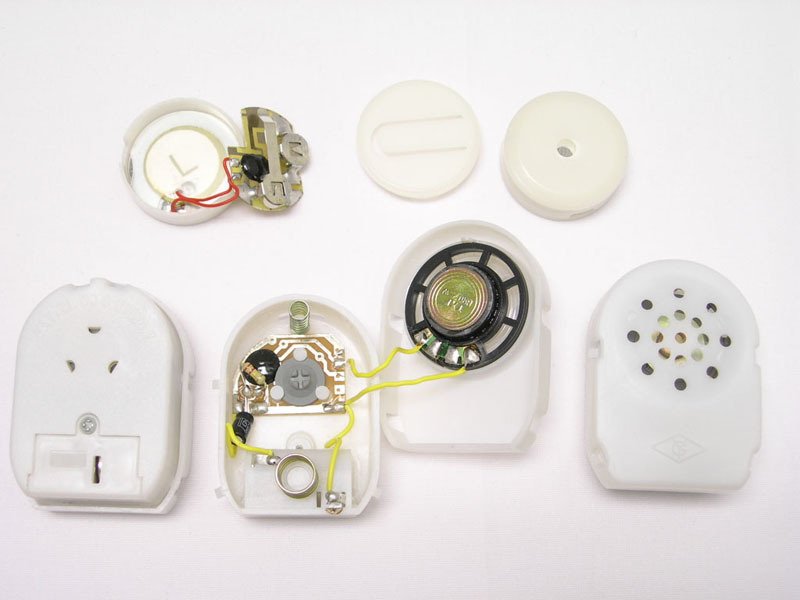 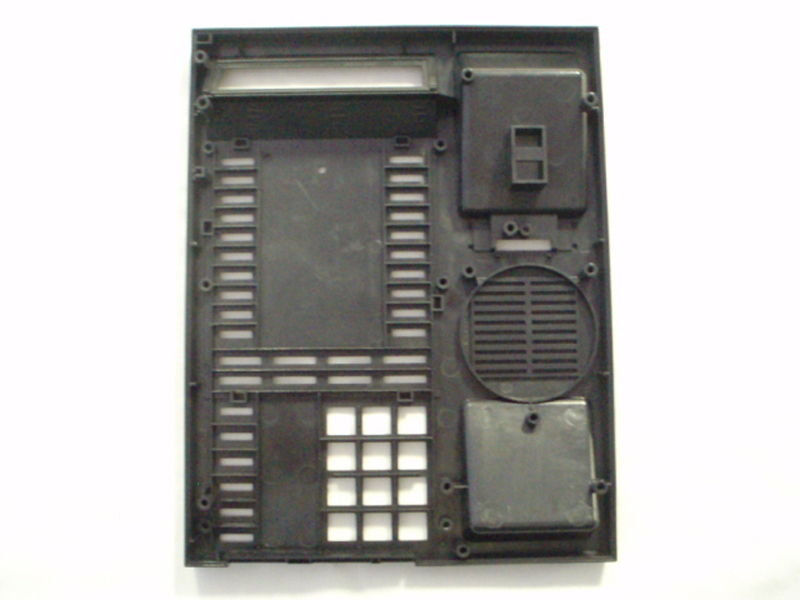 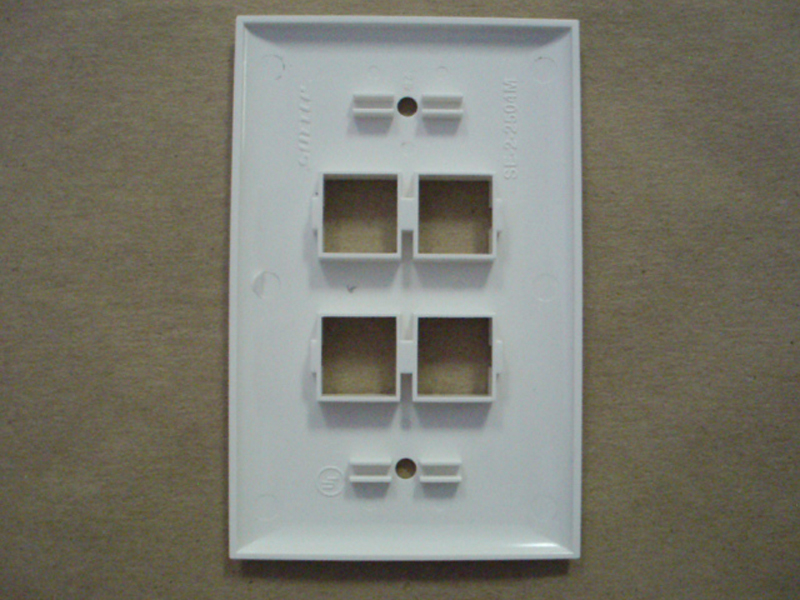 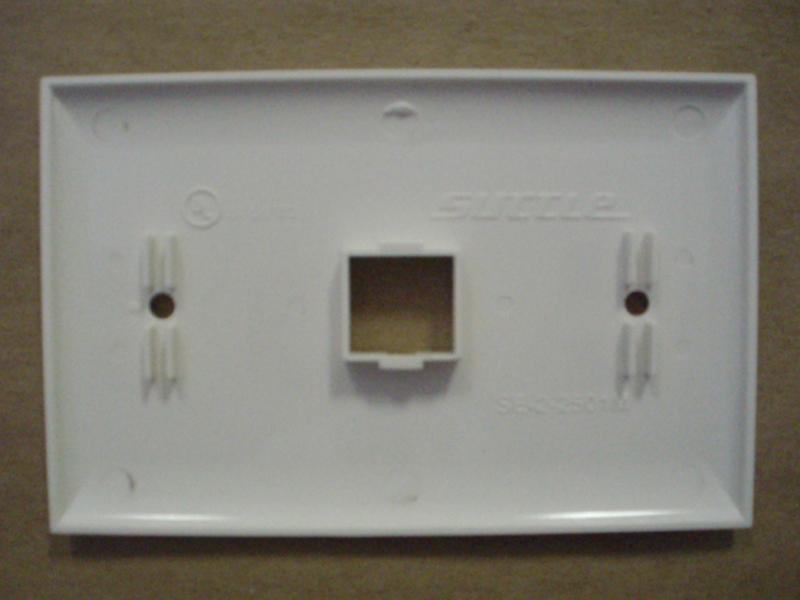 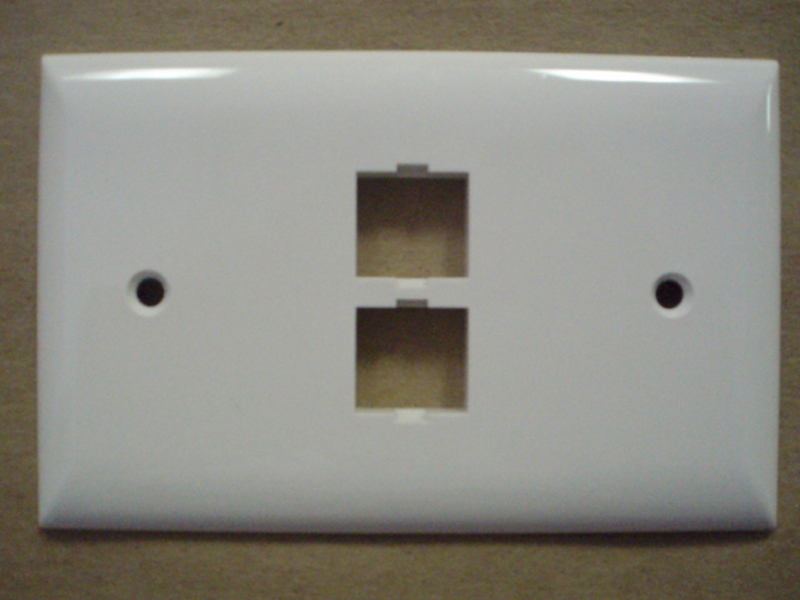 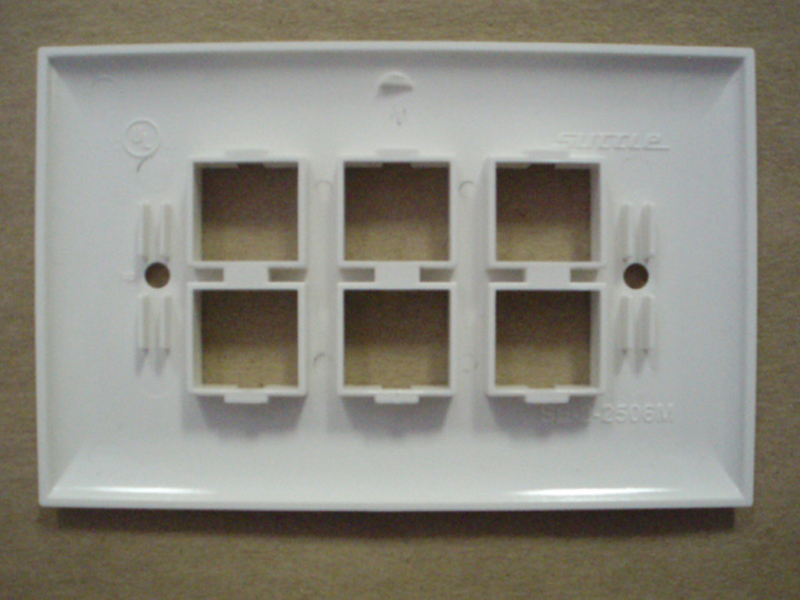 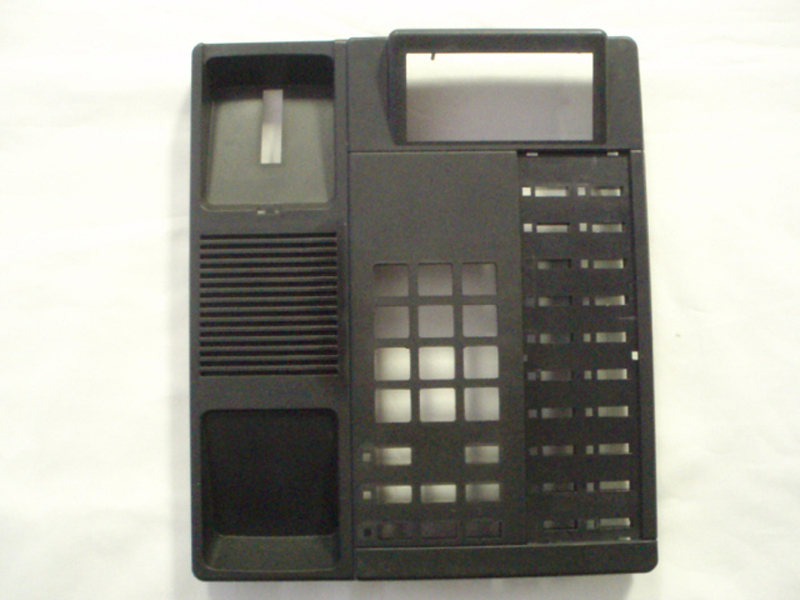 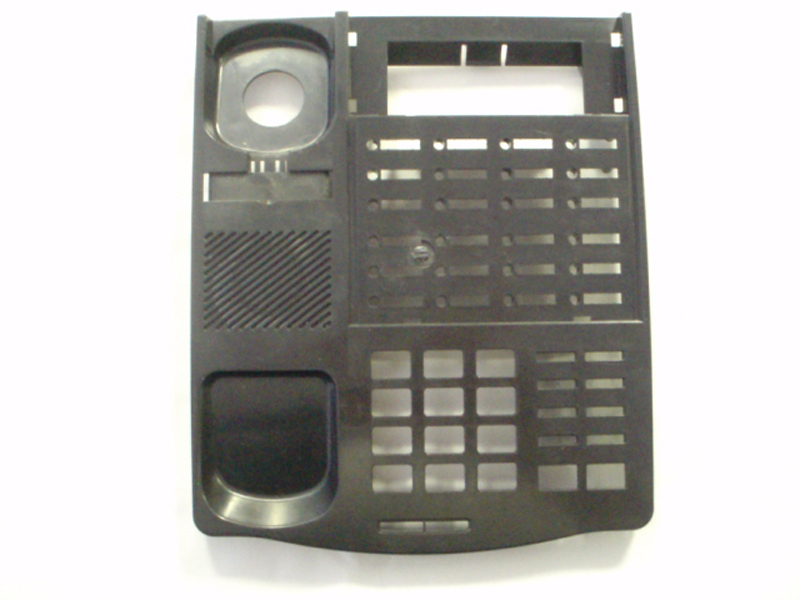 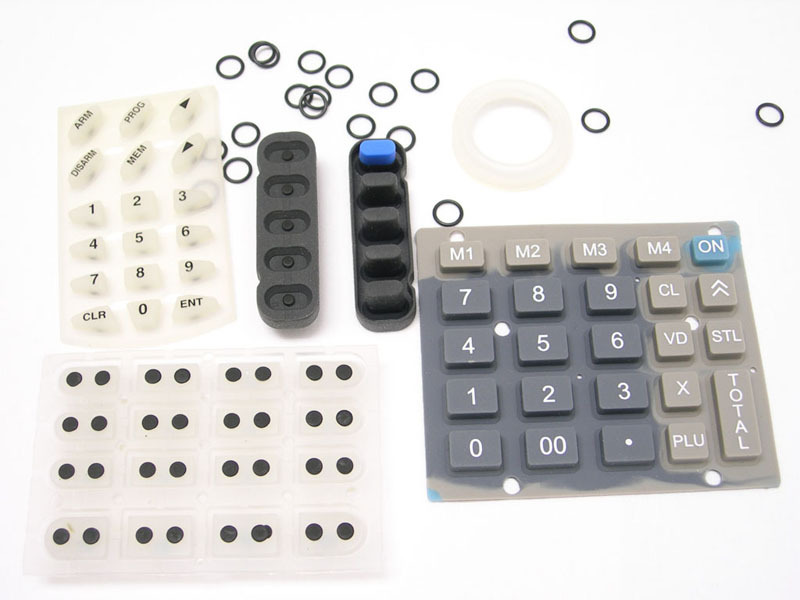 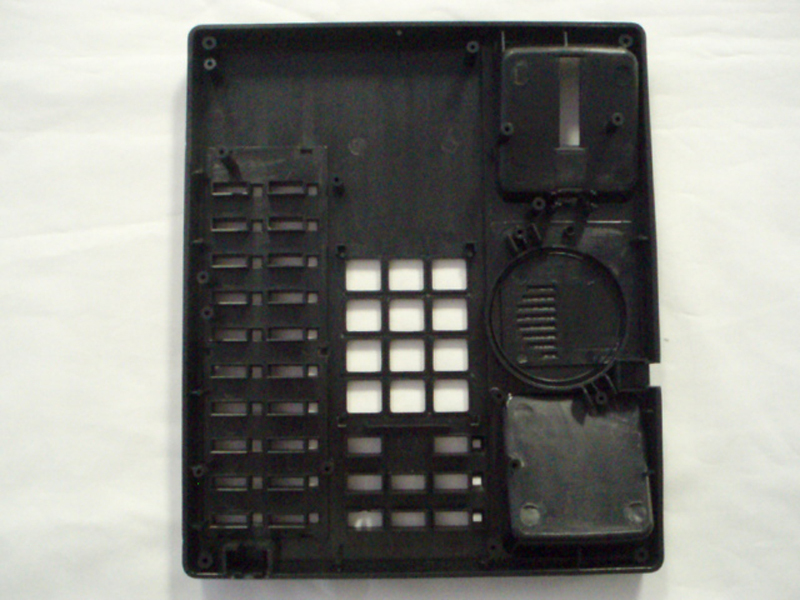 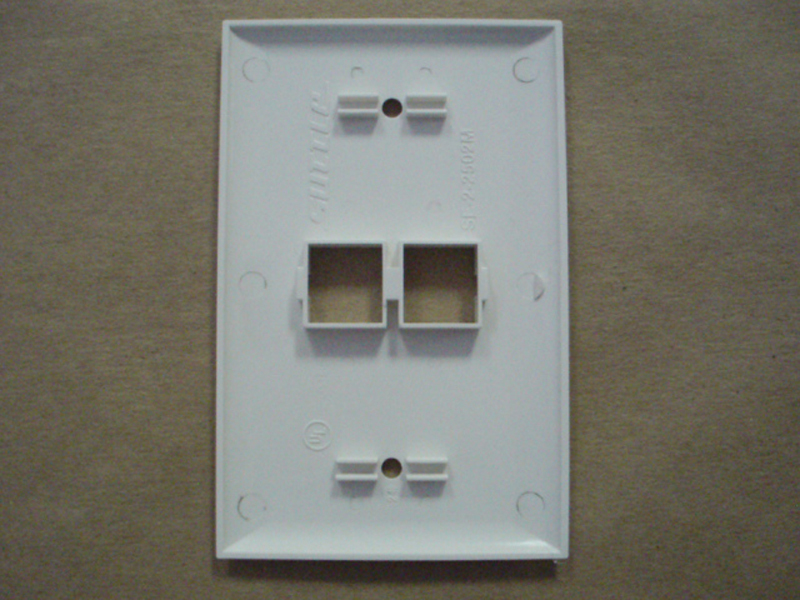 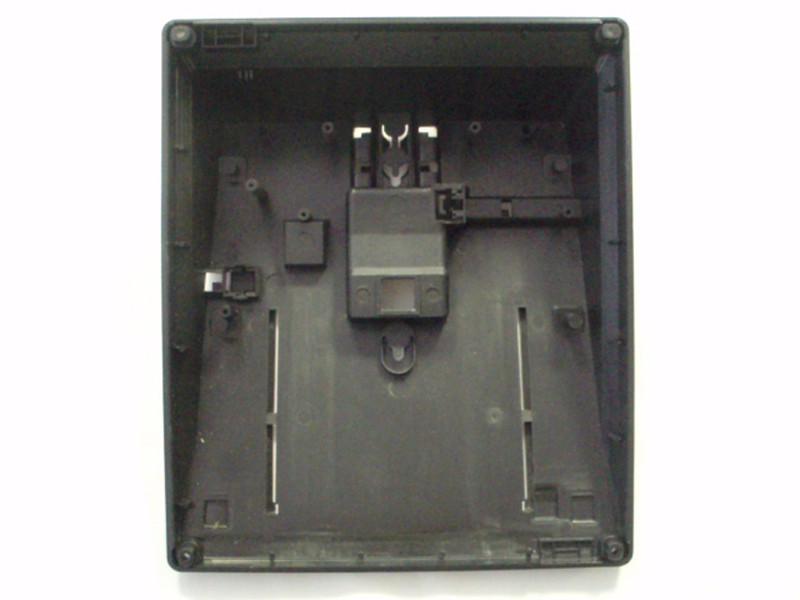 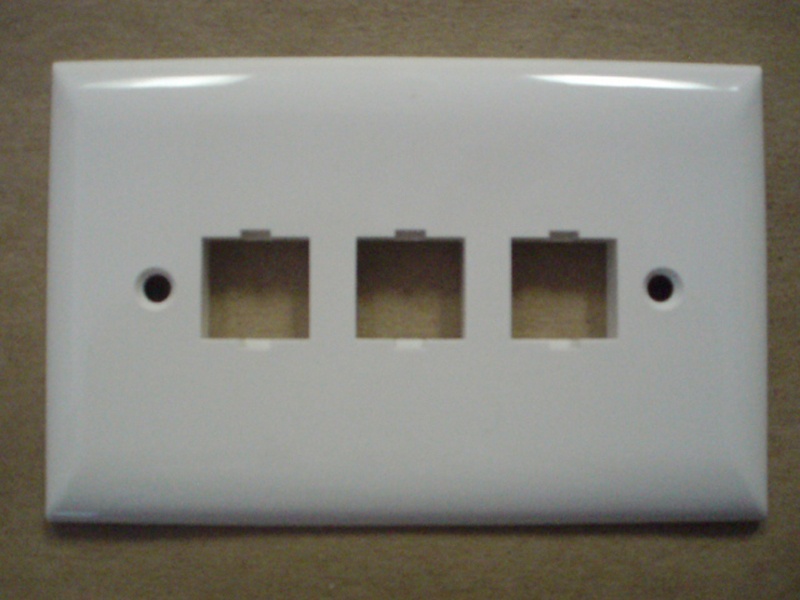 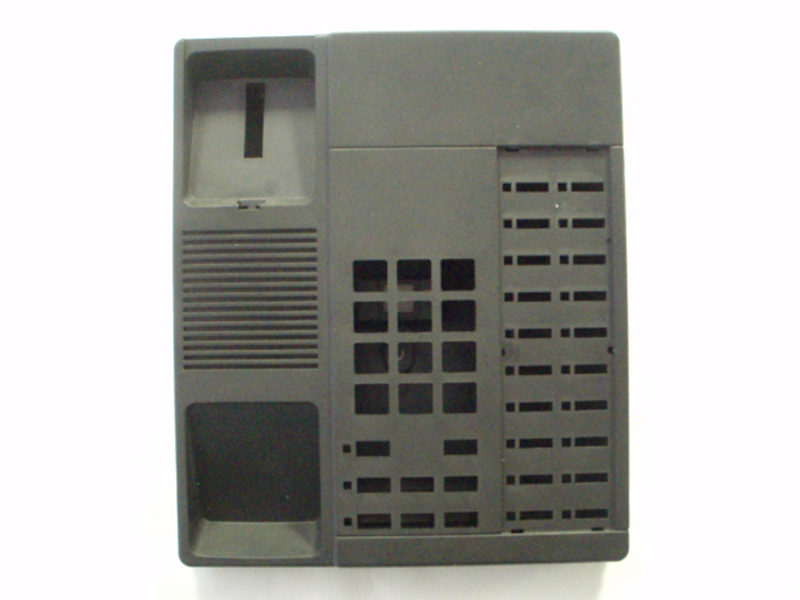 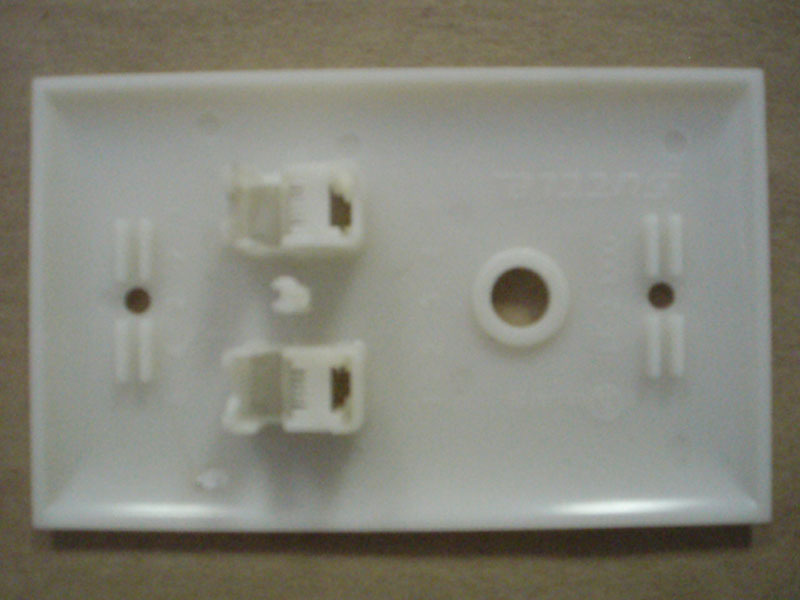 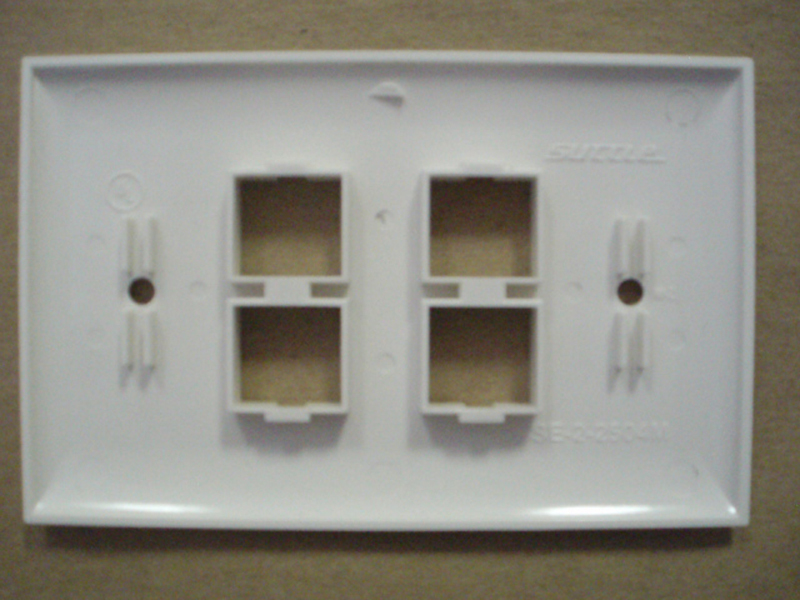 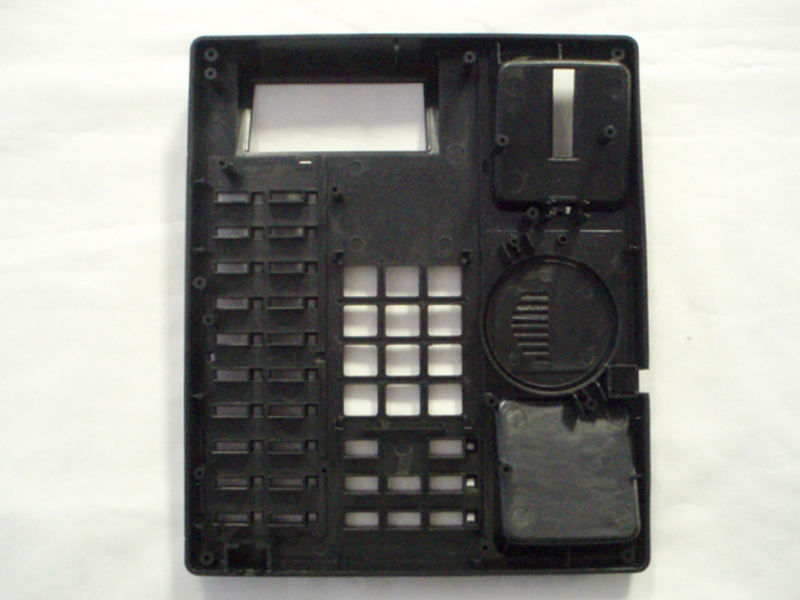 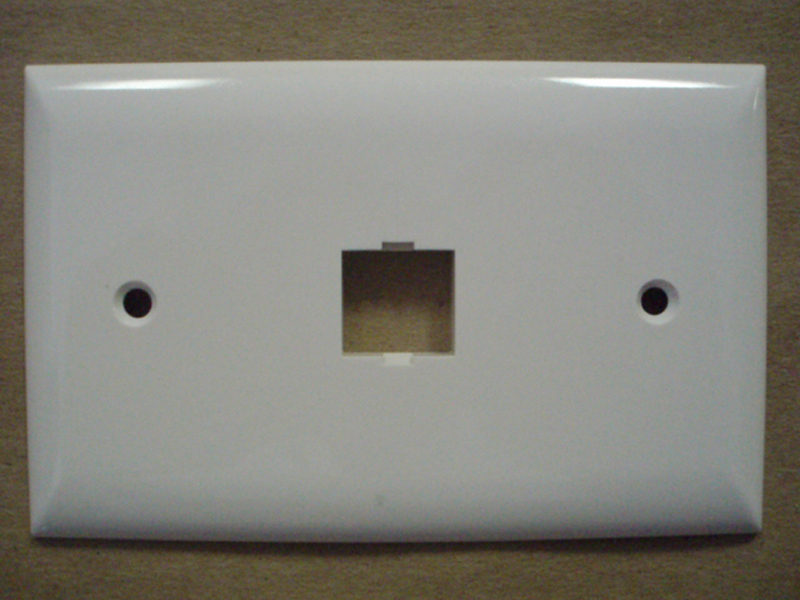 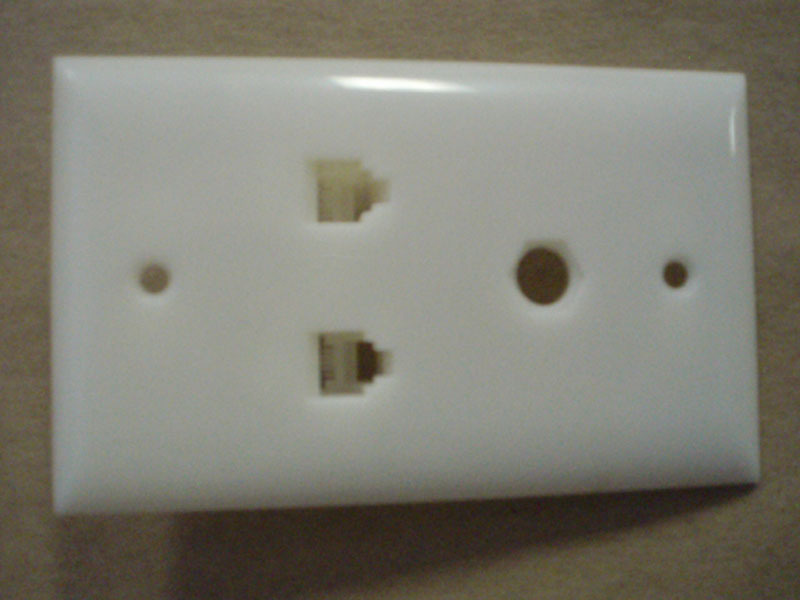 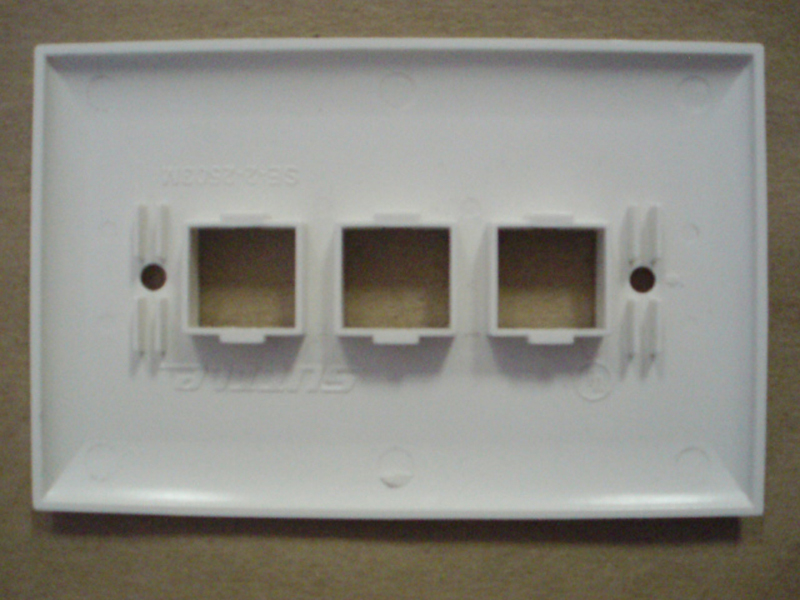 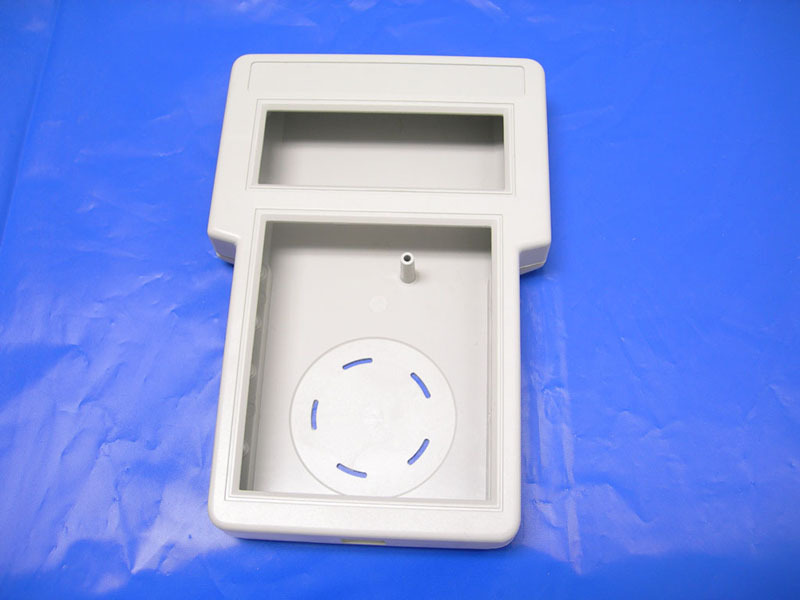 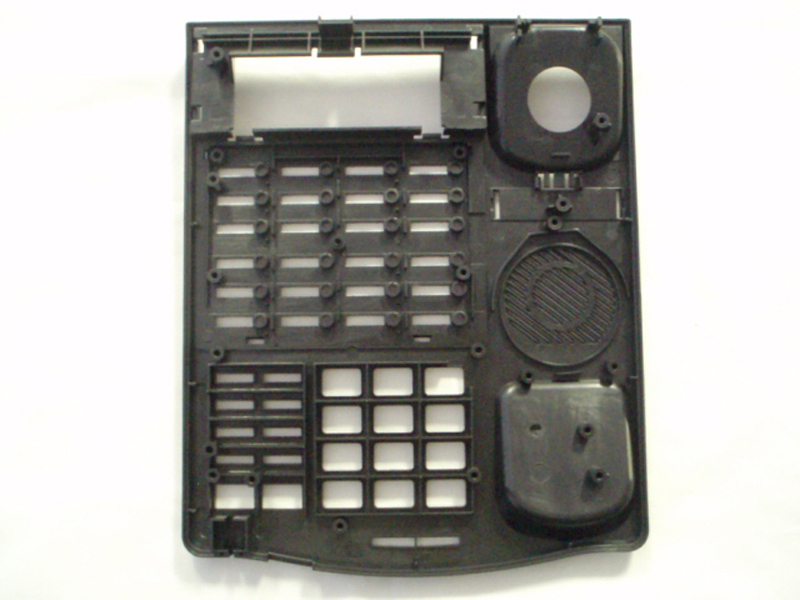 Most products are in the form of cases, covers, housings, plates and switches and switch parts. 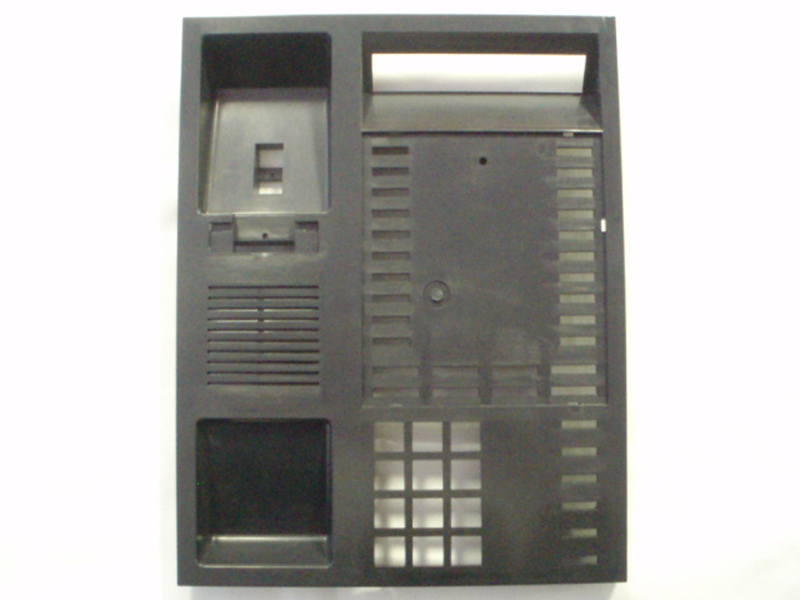 ABS is the most commonly used material for these applications and matte or smooth finishes are most often specified by the customer. 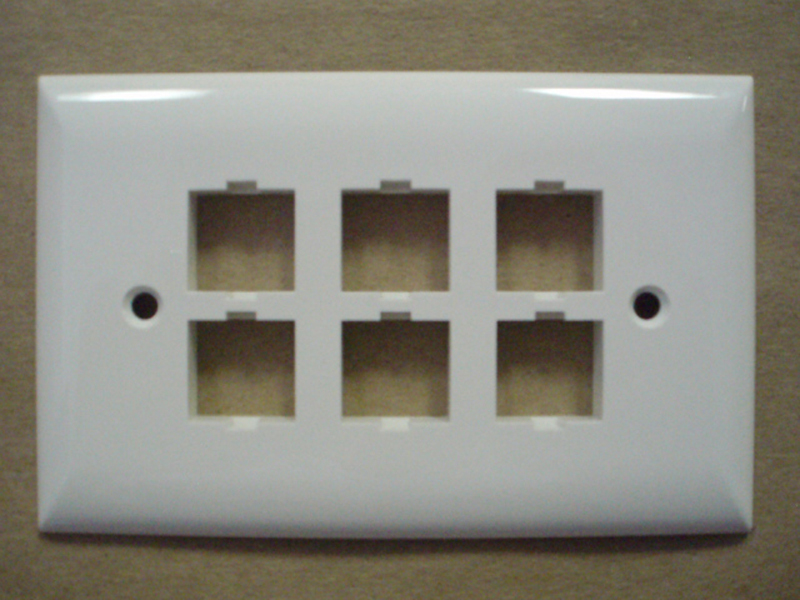 From simple covers to complex housings, give Globe a call to learn more about what we can do for you. 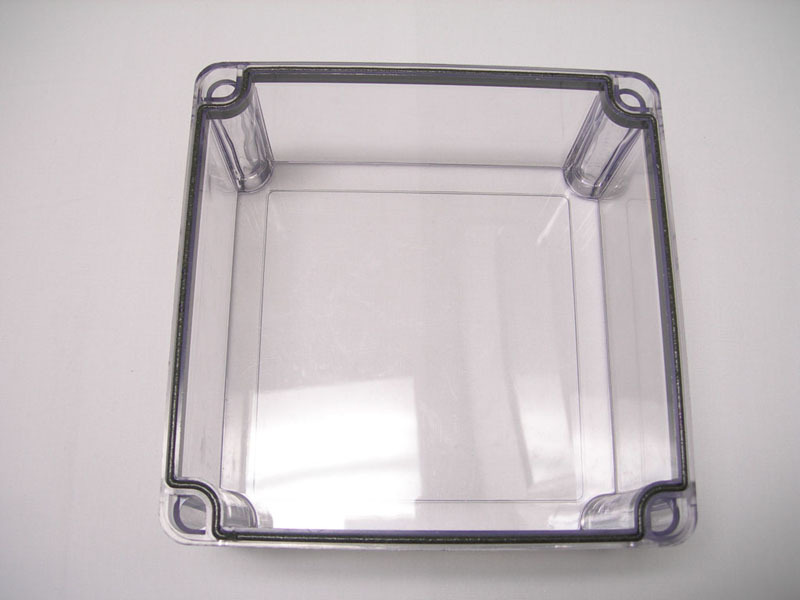 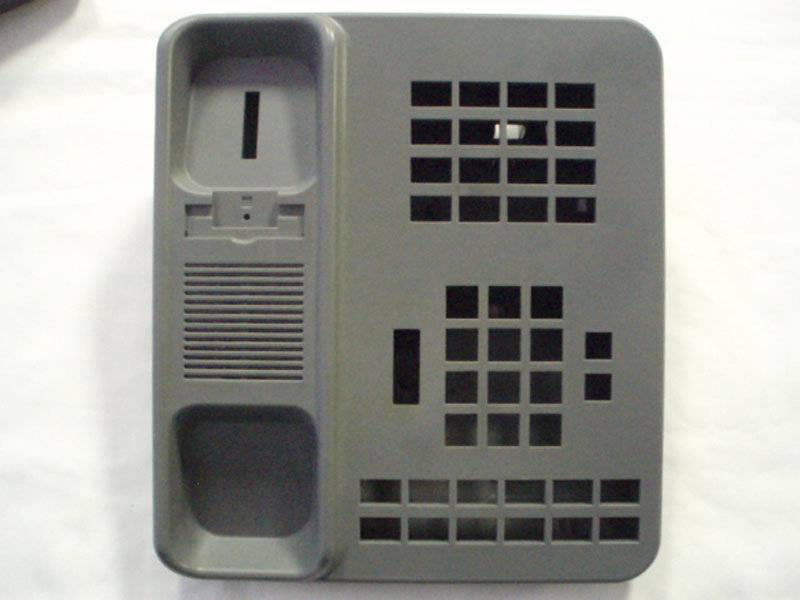 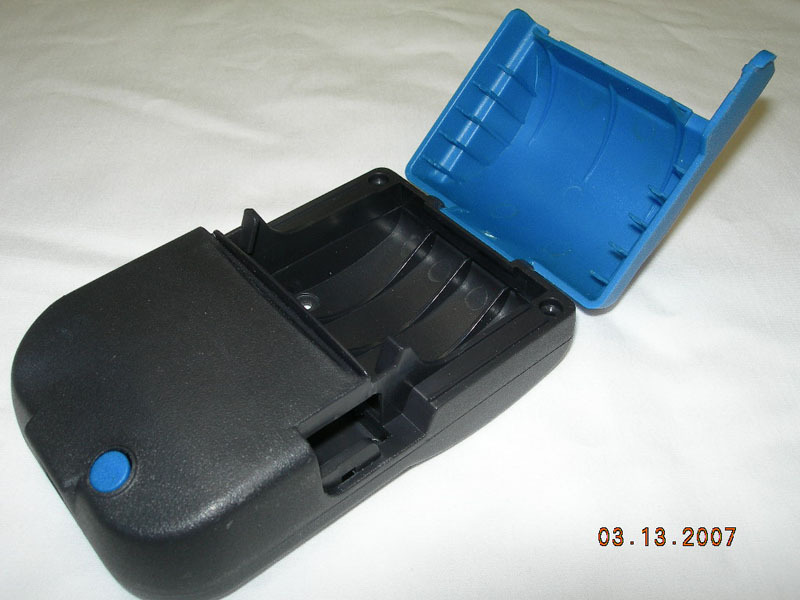 Fact: Because our molds are so competitively priced, many of our customers can pay for their first production order with the cost savings they realize on our low priced molds!